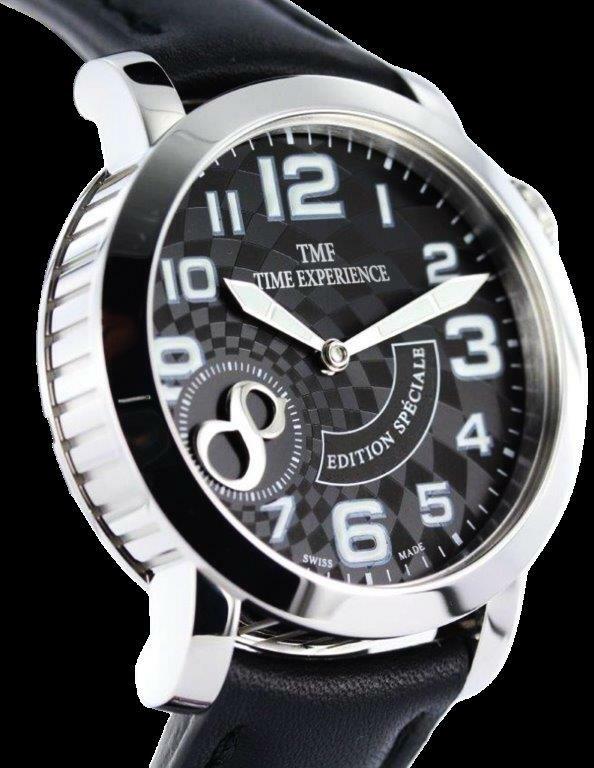 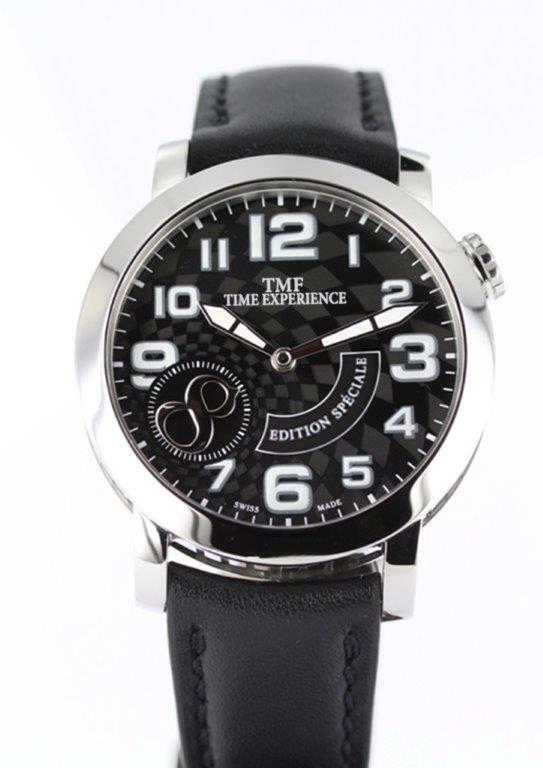 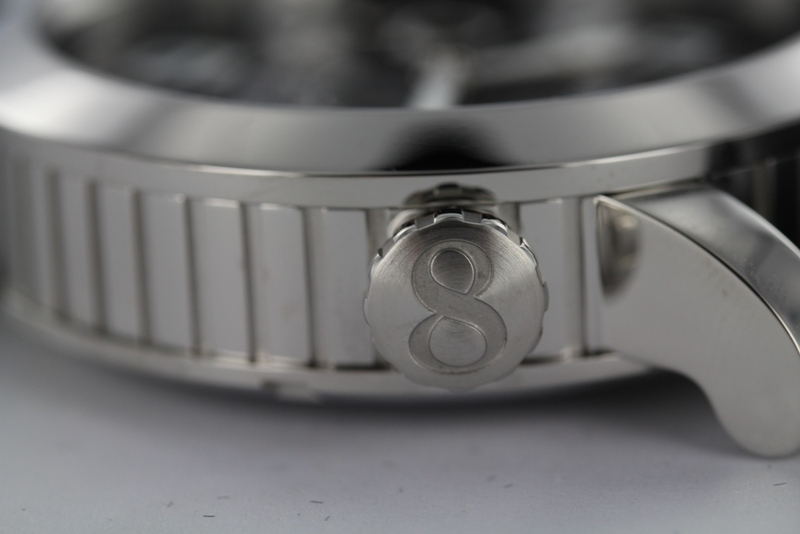 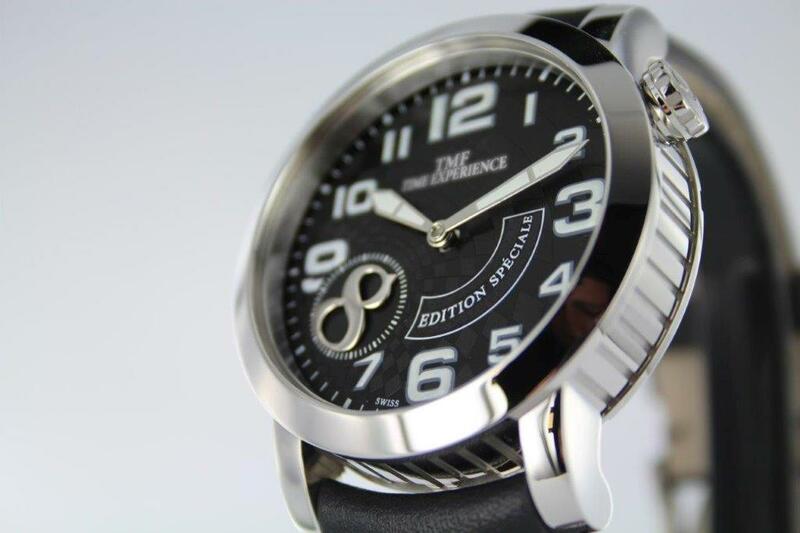 TMF - Time Experience - a uniquely crafted and highly finished manual wind movement edition, with its own serial number. 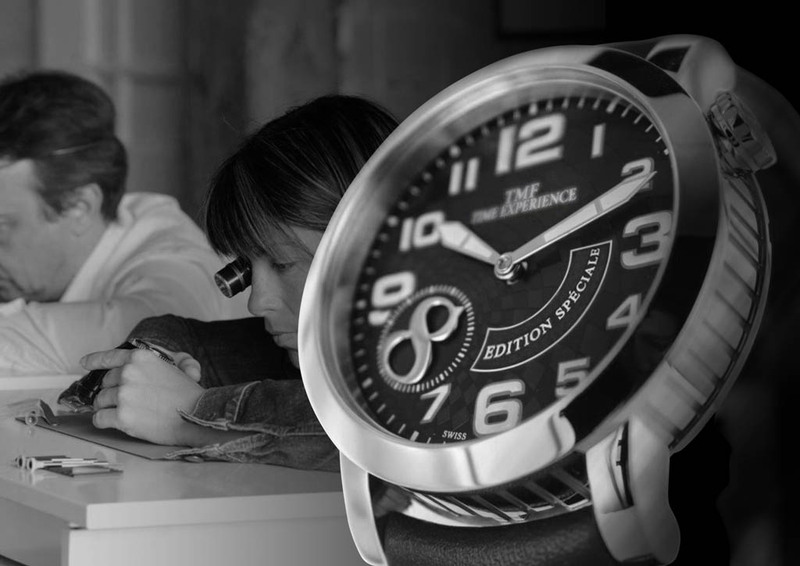 A must for any true watchmaker. 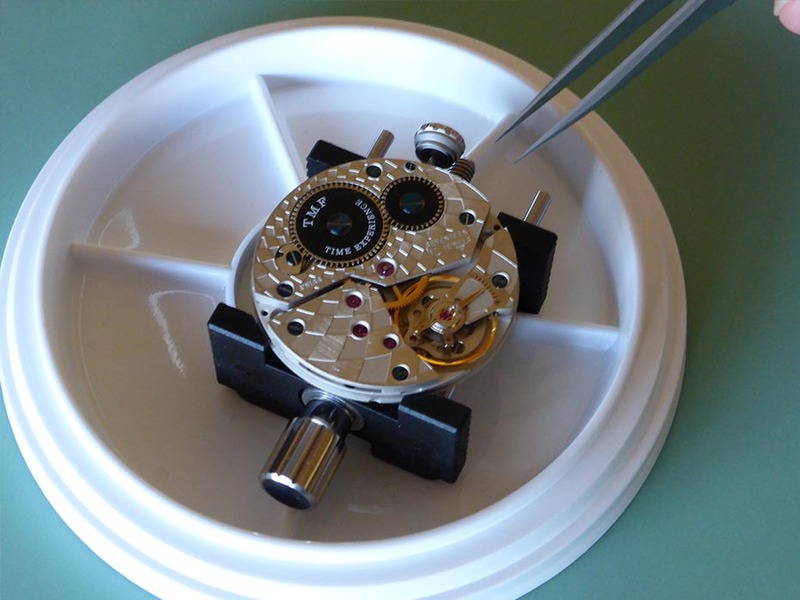 "Wearing the watchbuilt by yourself!"